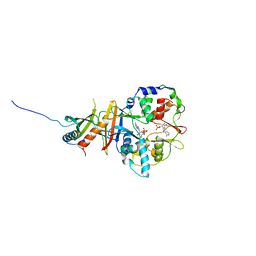 BIOSYNTHETIC THIOLASE FROM ZOOGLOEA RAMIGERA IN COMPLEX WITH A REACTION INTERMEDIATE. 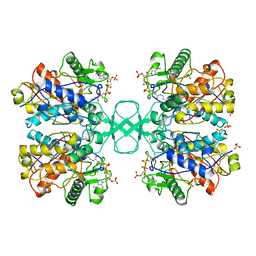 Authors: Modis, Y., Wierenga, R.K. 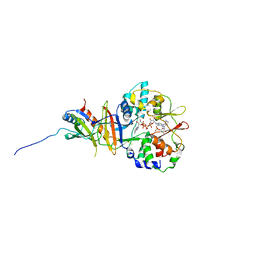 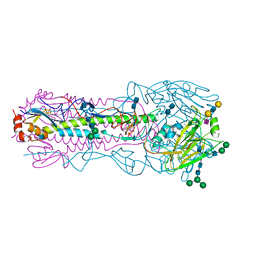 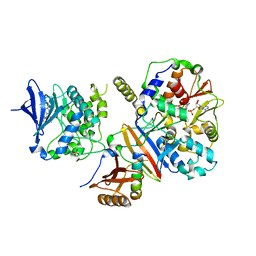 Cite: A biosynthetic thiolase in complex with a reaction intermediate: the crystal structure provides new insights into the catalytic mechanism.